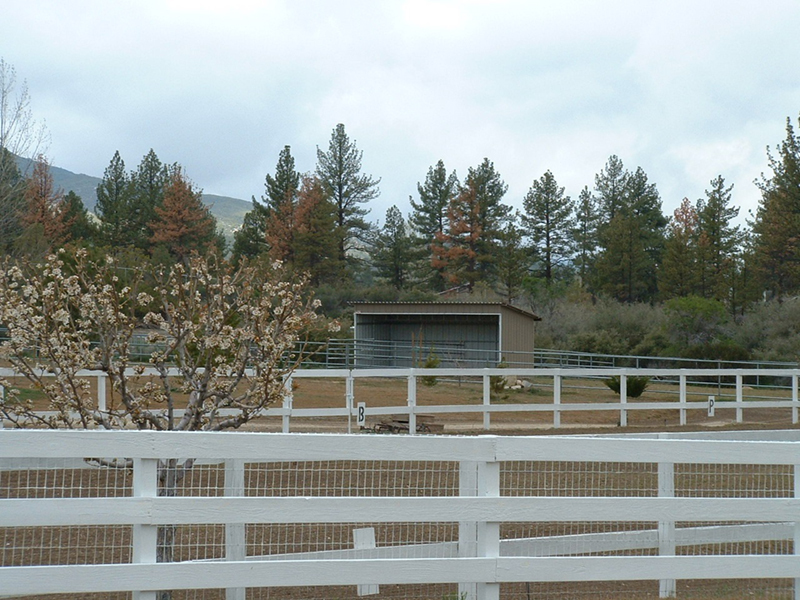 FCP loafing sheds and shelters are designed and built to protect your animals during all four seasons of the year. 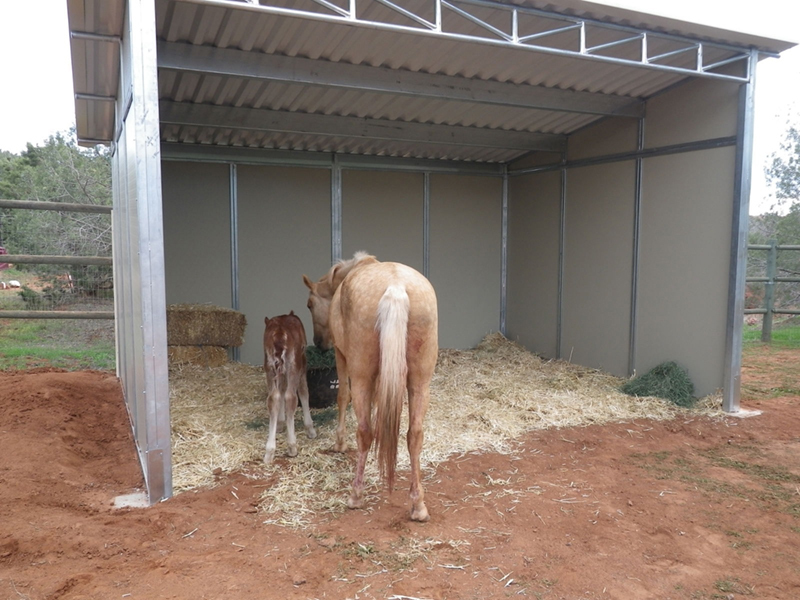 They provide a warm dry shelter through the fall and winter and a cool shaded retreat during the spring and summer months. 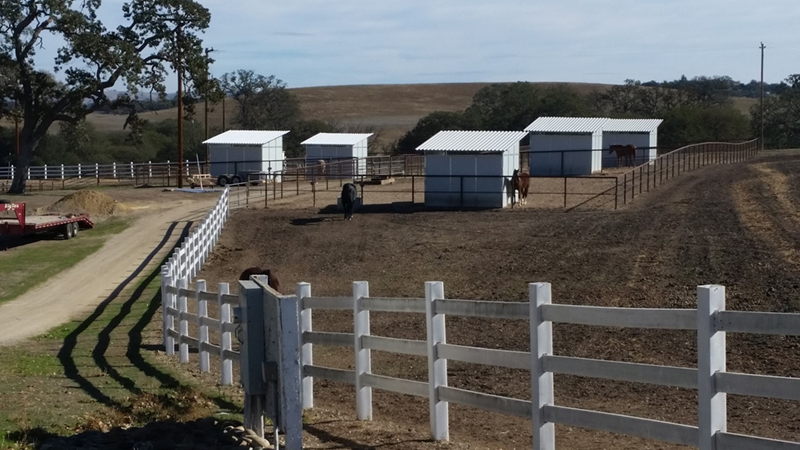 FCP loafing sheds can be built with any of our wall systems. All FCP structures are engineered and built to meet or exceed the Uniform Building Code. Whatever your criteria, FCP’s design consultants can configure a structure to satisfy all your requirements.